Our outstanding staff of dedicated professionals help make a difference in their communities near and far each day. Today, we’re happy to spotlight one of them who is making a difference against childhood cancer. As such, we’re excited to announce BEZA.NET monetary contribution to help raise funds for The St. Baldrick’s Foundation. The St. Baldrick’s Foundation is the largest private funder of childhood cancer research grants. They’re helping kids conquer cancer and live happy, cancer-free childhoods. 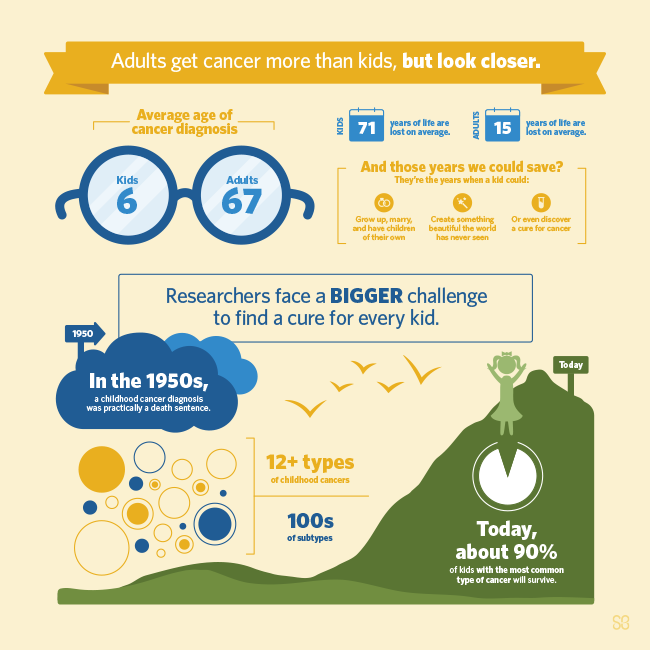 Worldwide, 300,000 children are diagnosed with cancer each year. 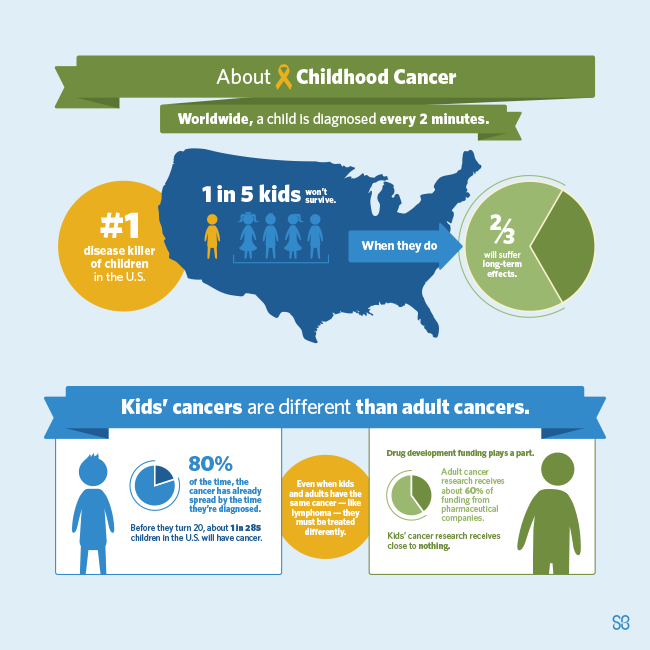 And in the U.S., more children die of childhood cancer than any other disease—more than AIDS, asthma, cystic fibrosis, congenital anomalies and diabetes combined. To learn more and help this great cause, please visit this page.